Photos from our 2012 Winter Sales Conference. Last week our team of Professional Clothiers from all over the continent gathered in Las Vegas for an amazing sales conference. In addition to launching our new branding and the spring collection, we held our first official Luxury Lifestyle event–coming to a city near you. We work hard and party harder. 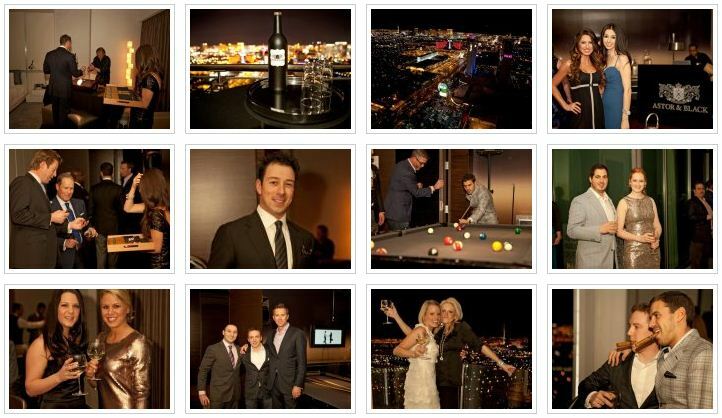 Check out our Facebook photo album from the Astor & Black 2012 Luxury Lifestyle Event in fabulous Las Vegas! The better you dress, the worse you can behave. 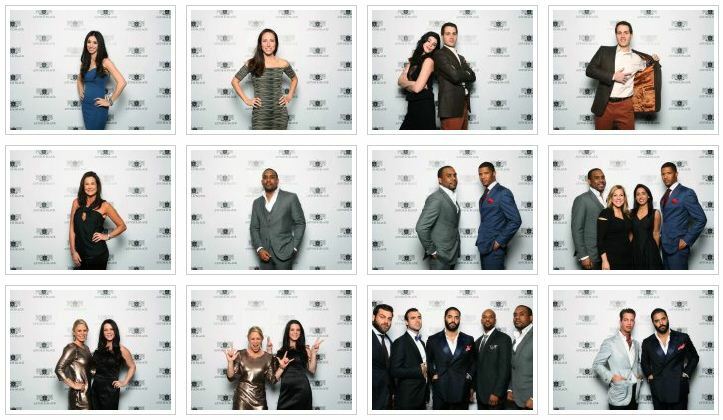 Check out our Facebook photo album from the photo booth at Astor & Black's 2012 Luxury Lifestyle Event in fabulous Las Vegas! Can you see yourself on our team? We’re currently seeking new talent in almost every major market! Learn more about Astor & Black careers.